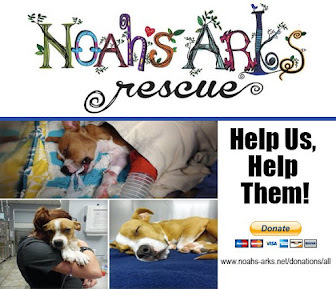 Hearts to the Rescue: Akron, Ohio - Poco and Lobo may lose their home again -- new mom lost her job -- donations needed to save them. 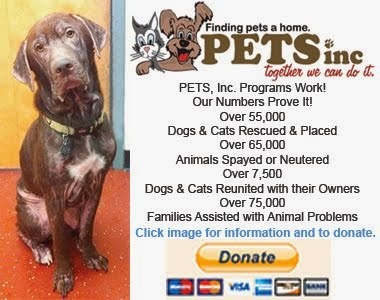 Akron, Ohio - Poco and Lobo may lose their home again -- new mom lost her job -- donations needed to save them. Rescued from abuse after losing their family and home, they may lose their home again -- new loving mom just lost her job. After their human mom died and their dad gone, they were placed in a home of neglect and physical abuse (see story below). Rescued by the daughter and placed in a loving home in Akron, Ohio, these sweet little dogs may lose their home again — their new mom just lost her job and may lose her home. She is frantically trying to find more work and doesn't want to lose these little ones. She is very proud and private not wanting others to be aware of her plight. The daughter having financial troubles as well, can't take the dogs but is doing her best to find a way to help her friend and Poco and Lobo keep their home. The plan was to get Poco and Lobo vet care, necessary medicine, better food, potty-training, pet supplies and doggie steps for Lobo to make sure he doesn’t injure his back further. The steps were found in the original home. A small fundraiser was started to help with the medications and vet exam, but it is no where near goal, and now without a job, their new mom is desperate. 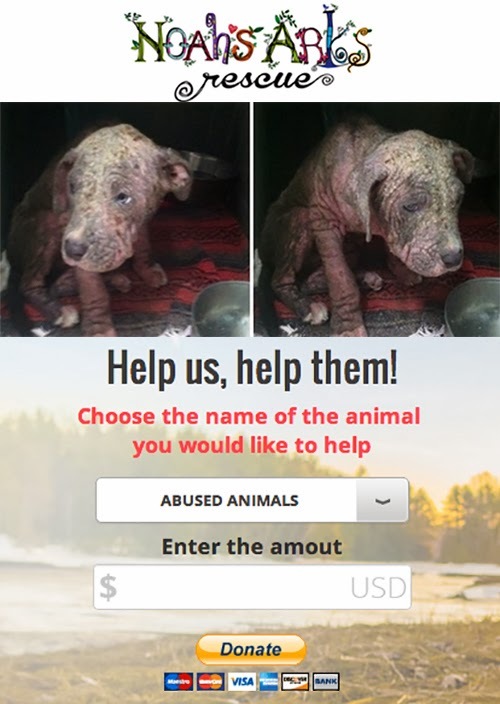 They were not asking for much and now they need funds just to survive. Please see it in your heart to help with this situation, you can donate at the links below. We will be posting updates as we can. If you can't donate, please share this story with others. From A: Male has back injury and cries to be put with his mom to cuddle. They lost their humans and home... w/ friend but she cannot afford food or vet care!!!! 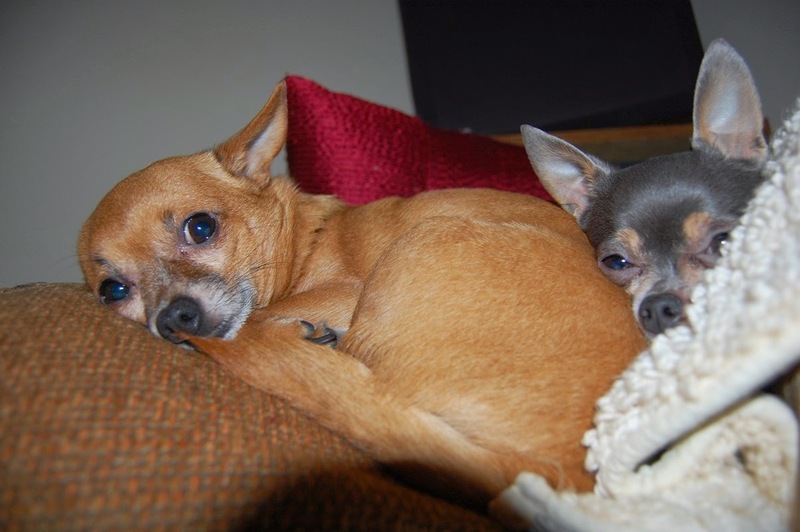 Poco (10 years old-Blue-spayed) and Lobo (9 years old Tan-neutered) are an extremely bonded mother/son pair that belonged to my mother who passed of heart complications in late 2012, and got left with my father in our family home when she passed. I received a call recently that my father was incarcerated, so I found a way to Ohio to get them safe. Upon my arrival, They were both slightly under weight, had fleas, they are in need of dentals, they were going potty on a shower curtain on the floor (Absolutely covered in feces and urine) as they couldn't get outside, and it was brought to my attention that Lobo (Tan dog) had recently been kicked by a tenant of my fathers, furthering the injuries to his back. Lobo now has a little trouble walking, and cries to get on the couch and/or bed. Poco is severely depressed and hardly moved other than to greet me- She hasn't been away from my father since the day we got her. Luckily, I was able to find a family friend of my mothers who loves the dogs dearly, and she agreed to take them as I had run out of all other options and refuse to take them to a shelter. The problem: The woman who offered to take them is struggling herself, and isn't able to afford quality food for them, let alone vet care. All donations big or small will be used to get Poco and Lobo to a vet for their shots, HW medication, Flea/tick medication and to have Lobo's spine accessed. 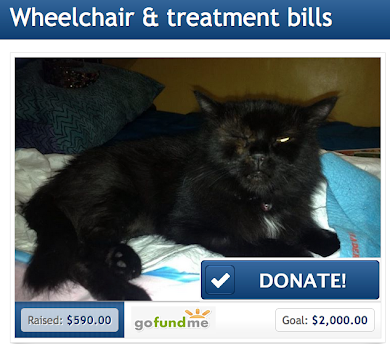 Any additional funds will go towards any medication they may need, as well as some quality food.